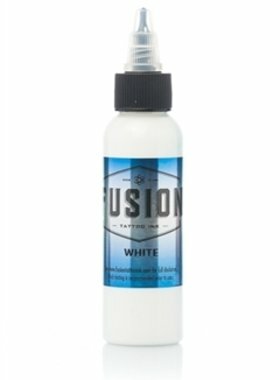 Fusion Tattoo Ink - Mixing White 30ml. 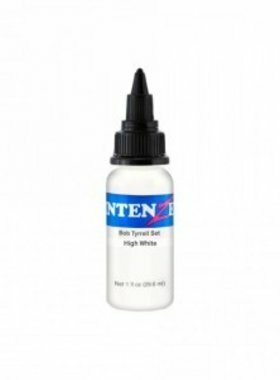 IntenZe Tattoo Ink - Bob Tyrrell - High White 1oz./30ml. 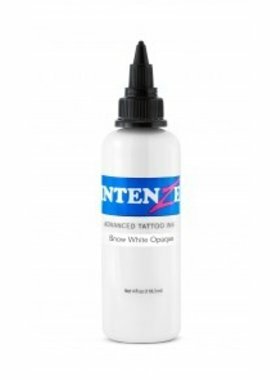 IntenZe Tattoo Ink - Snow White Mixing 1oz./30ml. 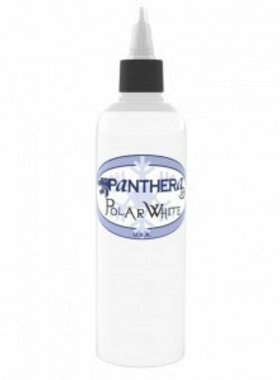 Panthera Ink - Polar White 150ml. World Famous Tattoo Ink - Fuji Mountain Mixing White 30ml. 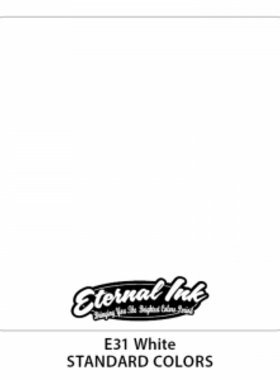 World Famous Tattoo Ink - Portrait White 30ml.